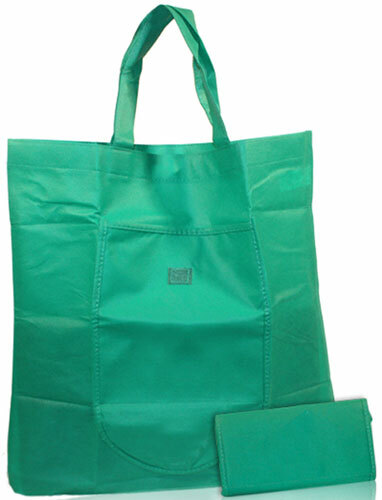 The Compact Green Bag is easy to slip into a backpack, fanny pack, purse, glove compartment. It folds into and out of itself with a velcro-like closure. Made of the same NWPP material as the standard GreenBag. An easy grab for quick trips to the local store or on your next adventure. What is NWPP? - Find Out Here!